Windows break, and when they do, you’re confronted with the decision to repair or replace, and often you don’t have the luxury of time. Broken glass is a safety hazard, air pouring into your home drives up energy costs, and unwelcome guests, whether two-legged or more, can enter easily. 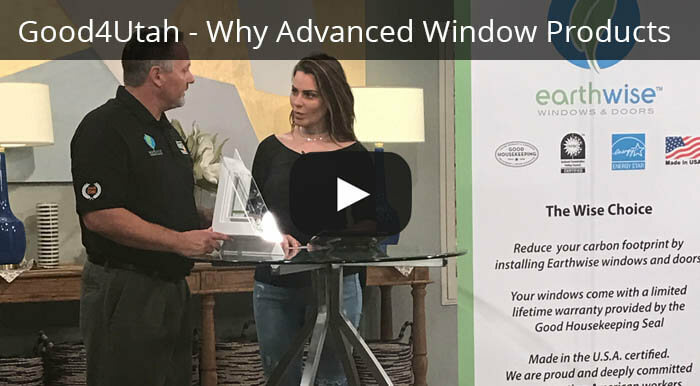 You can solve the problem in the near term by boarding it over while you consider the options by consulting with Advanced Window Products, a leading supplier of energy efficient windows for the region. Both repairing and replacing window cost money, and approaching your options as an investment rather than an expense may help you find the best solution. Loss of energy efficiency. Glass, by itself, has almost no ability to resist heat transfer in and out of your home. The movement of heat is one of the most powerful forces on the planet, and the only way to slow it from entering or leaving your home is through products that have good insulating values. A single pane of replacement glass resists temperature change for slightly less than an hour. A gas-filled dual-pane window resists change much longer. A dual-pane window with air between the panes helps, but not to the extent the neutral gases used in energy efficient windows can. Fogging. If you’re replacing one or both panes of a dual-pane window, chances are the window will fog between the panes during cold weather. Window manufacturers create a vacuum between the panes before they install them; something that can’t be done during a replacement. Any humidity trapped between the panes will condense at cold temperatures. 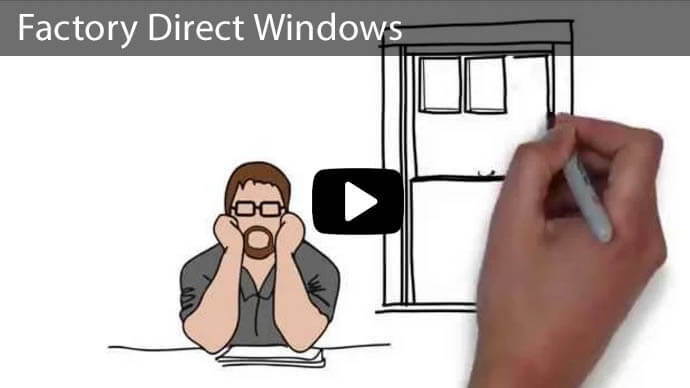 New windows provide many benefits, from aesthetics, to function and financial. They open and close with ease, allow little to no air infiltration and heat transfer, and contribute to the value of your home. 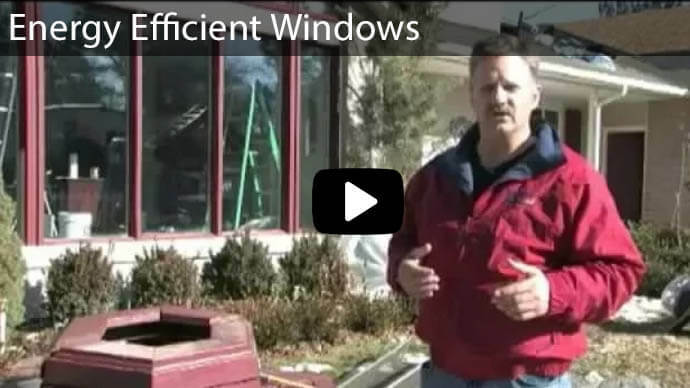 Energy efficient windows are considered one of the top home improvements that pay for themselves in energy savings. If you’re planning on selling your home, a new window versus a repair might help speed the process. Almost all lenders require home inspections and a repaired window is likely to raise a red flag, either forcing you to install a new window or lower the selling price. 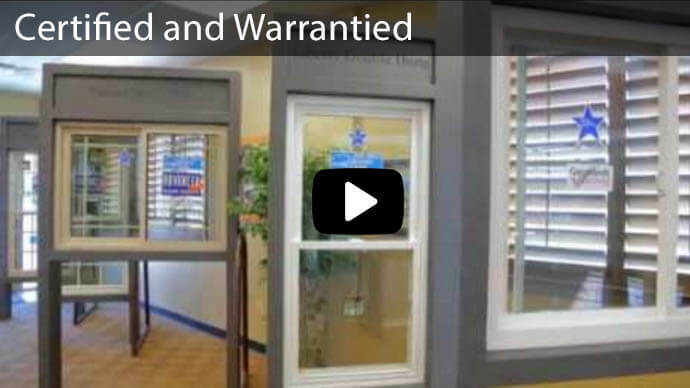 It’s also likely you’ll be able to find a matching window style that Advanced Window Products offers. 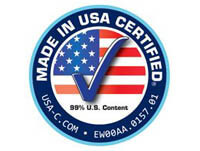 All our windows carry the Energy Star label and built in their factory specifically for this climate. 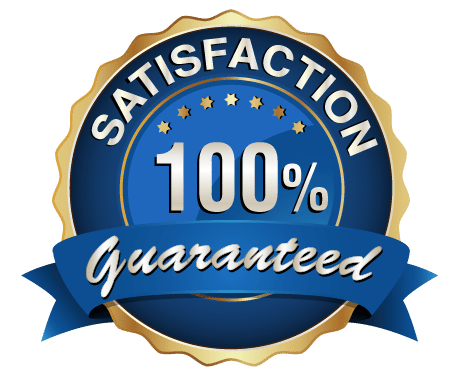 They also qualify for tax credits and other local incentives energy providers and local jurisdictions offer for homeowners who improve their homes’ energy efficiency by upgrading one or all of their windows. 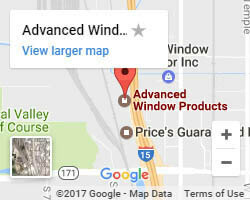 The professionals at Advanced Window Products have been providing new and replacement windows for homeowners in Utah, Wyoming and Idaho for 30 years. We also offer sliding glass doors and vinyl siding. We’ve earned an A rating from the BBB and are a factory-authorized dealer for Earthwise windows and doors, the leader in energy efficient fenestration. 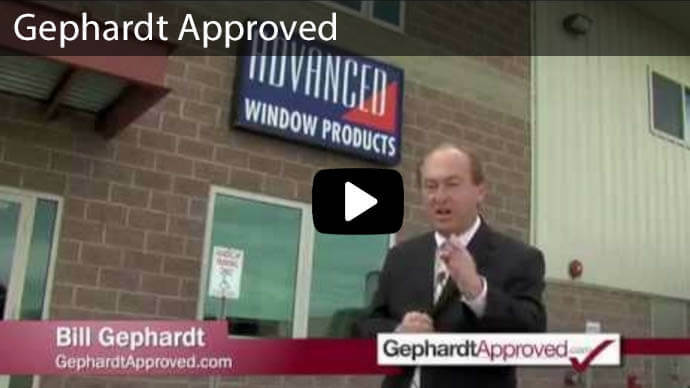 Our products carry the Good Housekeeping Seal of Approval and we’re a Gephardt Approved business. 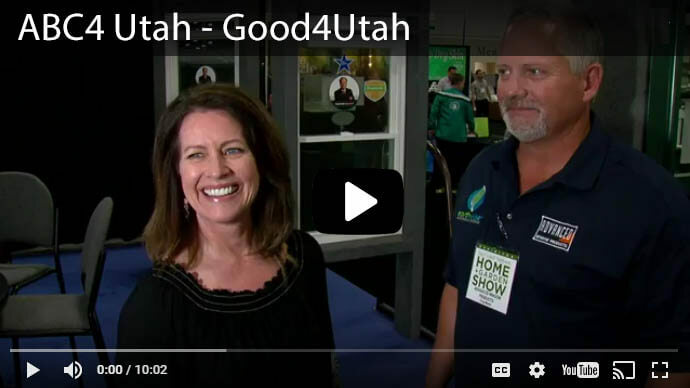 To learn more, contact us at 800-246-9355, contact us here, or visit our showroom at 3052 South 460 West in Salt Lake City.